Mississippi is one of the states that school children learn how to spell early on. It’s unique name comes from the nearby mighty Mississippi River. The word Mississippi means Mighty River in Ojibwe which is a Native American tribe from the area. The state has two nicknames. First of all, The Magnolia State because of the prevalence of those types of flowers there. It is also called the Hospitality State because of how nice the southern hospitality is here. Mississippi home insurance is kind of pricey. That’s because certain parts of the state are prone to hurricanes and flooding. Many areas near the water have super high premiums, while the rest of the state has fairly moderate ones. Where you live definitely affects your home insurance rates here. Hurricane Katrina hit the state particularly hard in 2005, killing over 200 people there. The cheapest places for Mississippi Home Insurance are usually located inland from the ocean. That is definitely true for Meridian, MS which is inland and towards the border with Alabama. Overall, rates here are about 22% lower than the whole state at large, which is great because this is the 6th largest city in the state, home to about 40,000 people. The second cheapest place for Mississippi Home Insurance is Belzoni, MS. It’s a tiny town of just a few thousand people. Of course it is located well inland away from flood zones, which leads to the affordable home insurance rates. Those who live by the shore are definitely not so lucky. Leakesville MS has the most expensive home insurance in the state probably because it’s located right next to a river that floods quite frequently. However, the people who live there are used to it and they take the necessary precautions. Hattiesburg is a vibrant city that has a lot of tourist action. The reason why this place has such high premiums is because of tornados. They have got killer ones that come every year, even in the off-season. In 2017 they had a tornado that killed four people in January. Cities like Biloxi have been severely affected by hurricanes and may see difficulties in getting home insurance. Hurricane Katrina affected this town so much that it went from being the 3rd largest city to the 5th largest after the storm had passed. So you can see why the average home insurance price in MS is around $2000. There is just so much danger from hurricanes, tornadoes and even wildfires. Most people associate fires with the west coast but MS ranks the 10th state for wildfires! So there are plenty of things that keep homeowners on their toes around here. Even just the hot and humid weather is enough to bring mold into a house which can be a complete nightmare even with a solid home insurance policy. Having Mississippi home insurance will help you to sleep better at night knowing that you are covered on all bases. 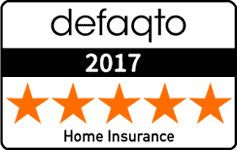 There are some great home insurance companies offering coverage in MS. Liberty Mutual is a great company that has some awesome perks and discounts for Mississippi home insurance seekers. They even give discounts to people who have been to certain universities and people who belong to a specific credit union. State Farm is a great company which will give you discounts for installing a home security system. They are an agent based company who likes to get to know their customers. Nationwide is well known for being exceptionally easy to file claims with which is why so many people like it. 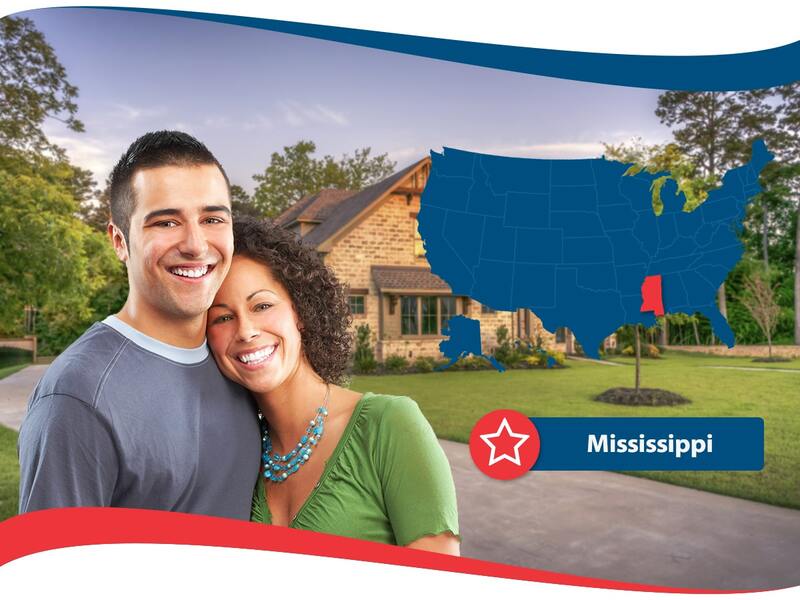 The Mississippi Farm Bureau is a local insurance agency that knows what local people need since it is a local company. It’s a place that doesn’t have much information available online but will give you access to special deals and discounts throughout the state. So, get your quotes by exploring different companies for Mississippi Home Insurance. The best way to go about it is to get as many quotes as possible and then find the one that is the most affordable for your specific home.